Hello guys!!! 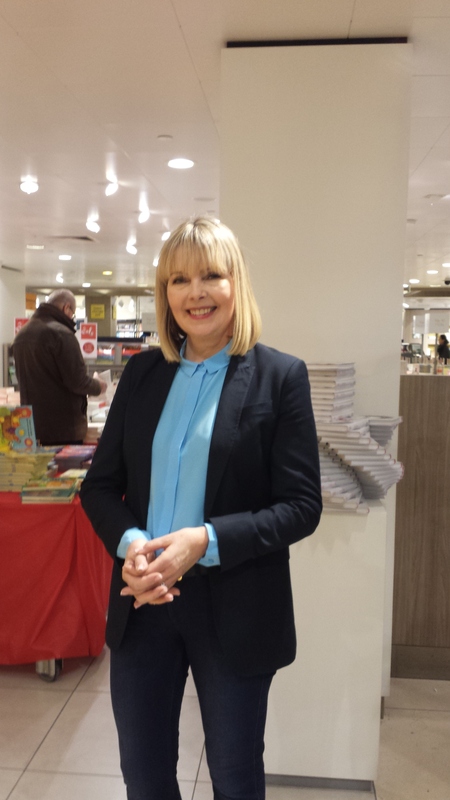 Are you a fan of Catrice make-up? Read on please. I have some news for you. 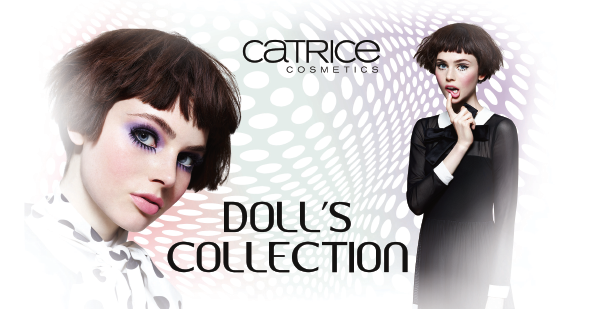 Catrice is celebrating the sixties with their Liminted Edition Doll’s Collection by Catrice. The collection is inspired by the sixties and supermodel Twiggy. Cameron Diaz heeft een boek geschreven, Het Body Book. Ben je benieuwd wat ik van het boek vind? Op Virtual Beauty, vind je de review.